New Directions in Picturebook Research. COLOMER, T.; KÜMMERLING-MEIBAUER, B.; SILVA-DÍAZ, M. C. (ed.) 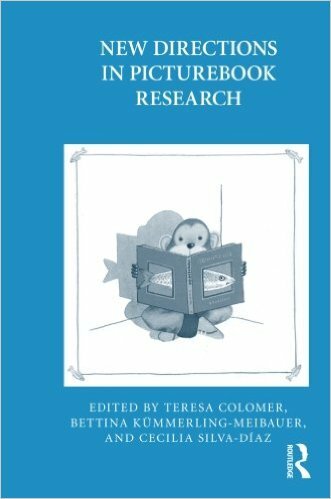 (2010): New Directions in Picturebook Research. London: Routledge, edició en rústica 2012.